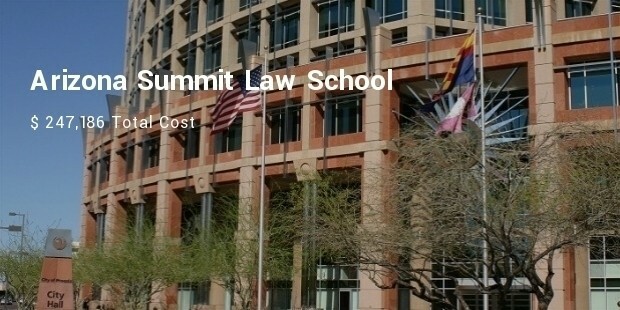 Getting admission in a renowned university to study law is a dream pursued by many, but how far can the budget go when it comes to the fee a the law schools. 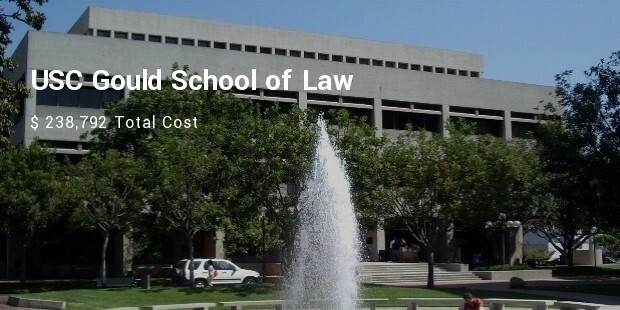 There are a bunch of law schools which have an affordable fee structure, and then there are few which can cause a quake to parent's pocket. 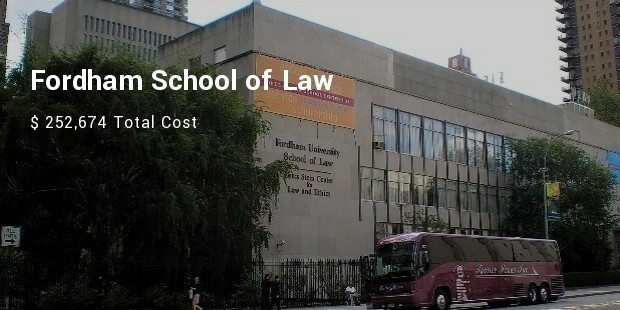 So how far can the amount go when its about the top most expensive law schools. 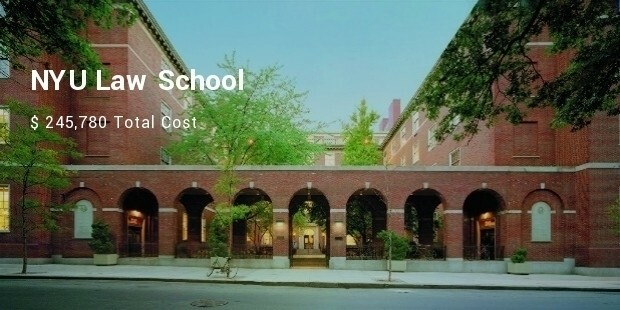 Here is the list of top ten law school having the extraordinary expense. You can get into these schools either If you are child of filthy Rich parents or if you are smart enough to get a scholarship. 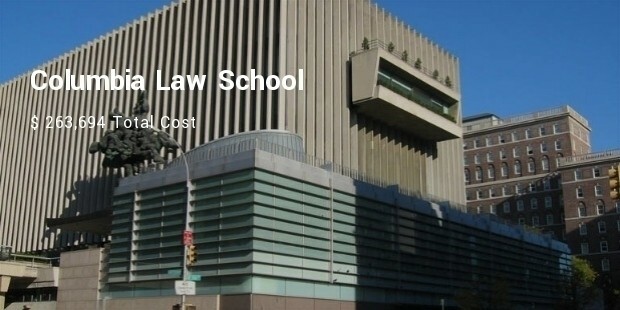 Columbia law School is known for it's extensive and advanced teaching process all over the world. It's a very renowned name and getting admission into this school isn't everyone's cup of tea. 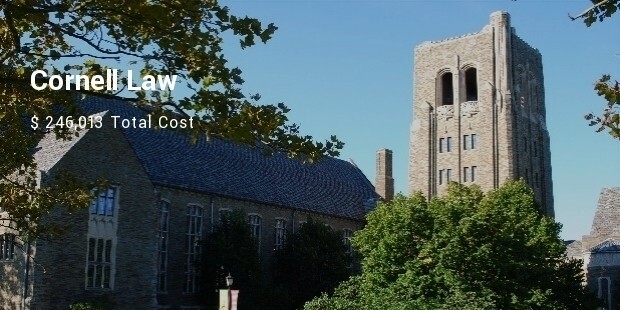 The total estimated cost for the admission and completion of course is around $263,694. One among the most brilliant law school, with the breathtaking infrastructure and an extravagant campus, which is the centre of attraction for many eyes. 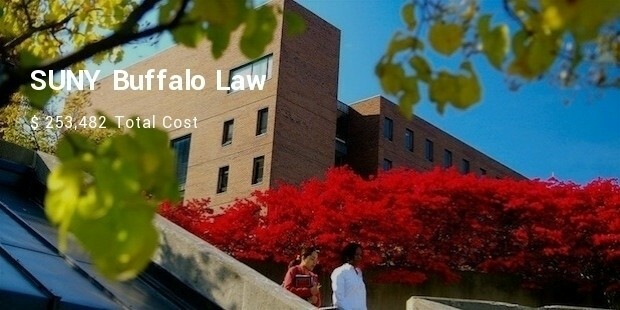 It offers scholarship for the students who can't afford the huge amount of $253,482. The school has an outstanding record at academics. 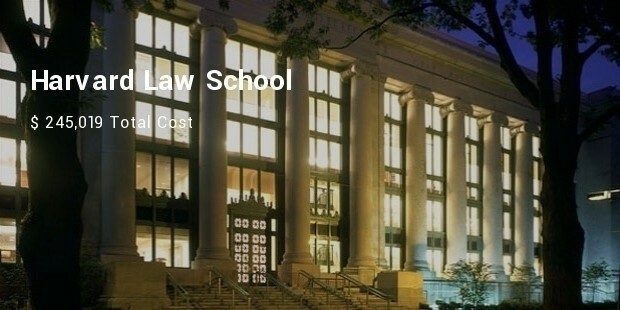 Situated at a very prominent location and spreading high quality of knowledge with a very advance teaching method, this law school comes at the third position in the list of most expensive law school across the globe. The school has a brilliant infrastructure and campus laced with advanced technologies and equipment. 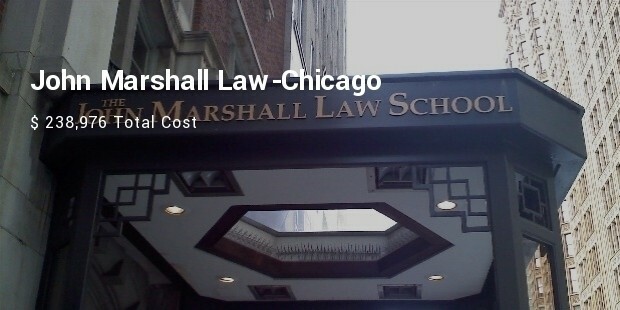 Chicago's best and most prominent law school, known for its excellence and amazing academics records. It offers scholarship for the deserving students. 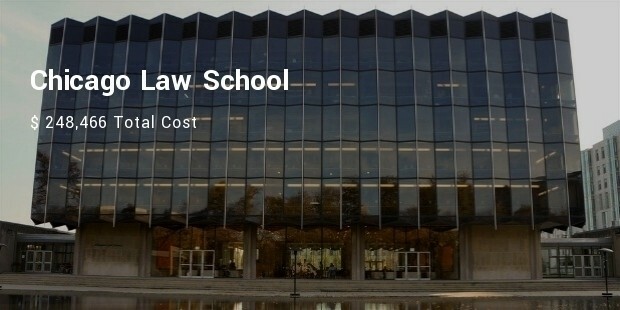 It's a dream of many students to get admission into Chicago law School, and if your parents can afford, it's not a matter of concern to fulfill your dream. The list was shocking, because half of these school come from the T14. This should not be appreciated. Such high rates of education has become a matter of concern for students of middle and lower class. The educational institutes should work to share and spread knowledge and it should not be dealt like a business.